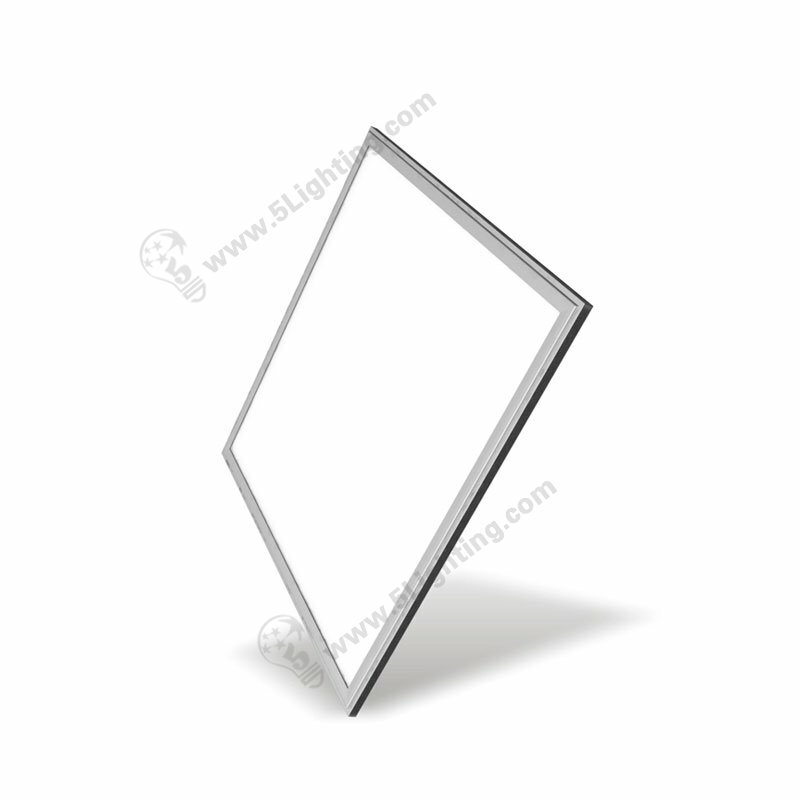 Factory direct sale LED panel lights 1×1 featured with ultra thin design that make it easy to handle and installation, energy saving with low power consumption, super bright LED chip as lighting source brings excellent illuminating effects, it has been widely adopted in different kinds of indoor decoration applications. 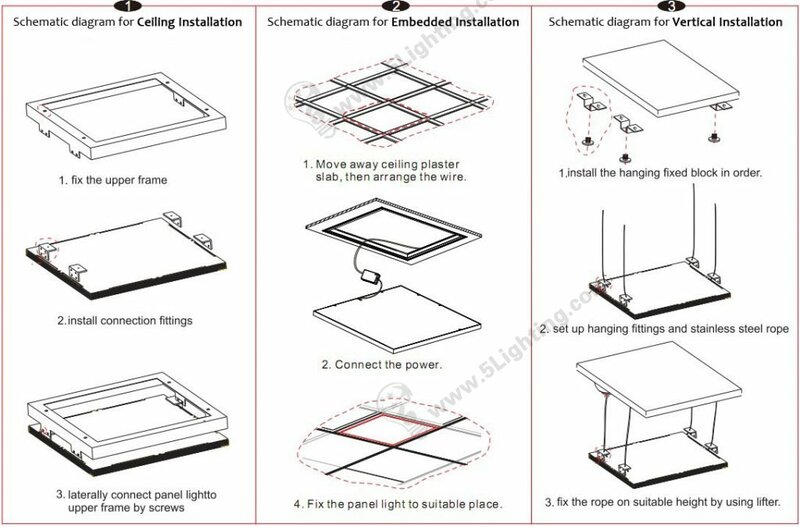 : Household decoration lighting: Living room, Kitchen, Study room, Dinner room, Ceiling lighting etc. 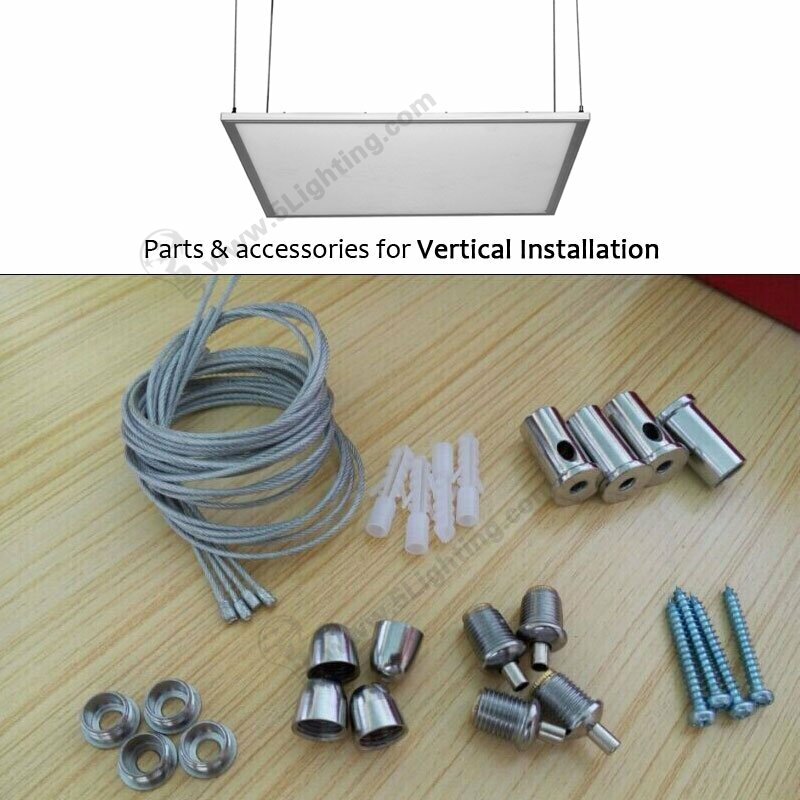 : Commercial decoration lighting: Company, Office, Meeting room, Showroom, Factory, Workshop, Store, Shopping mall, Supermarket, Hotel, Restaurant etc. 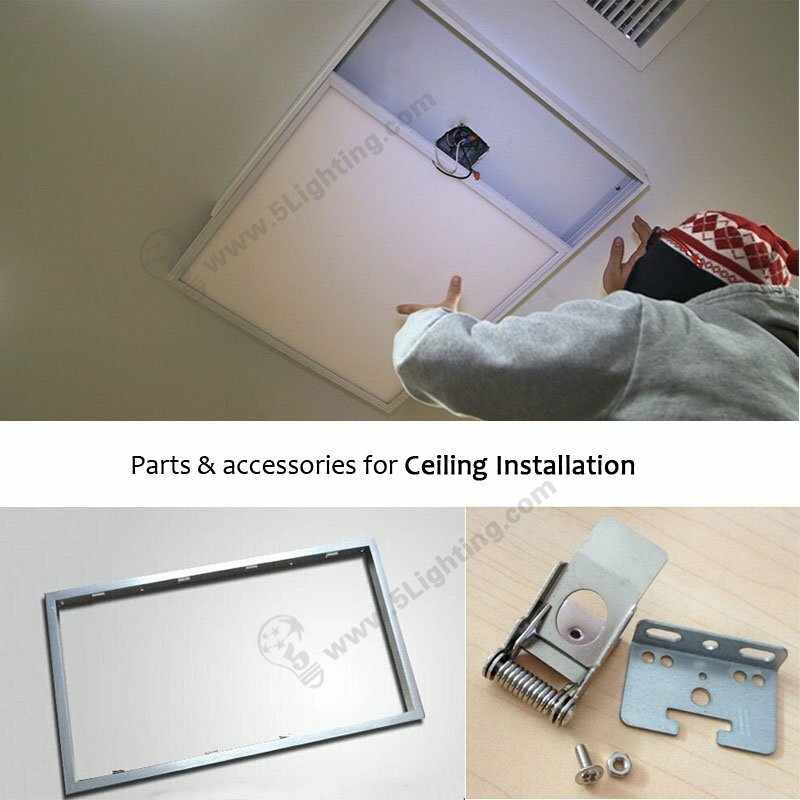 : Other indoor decoration lighting: Museum, School, Hospital, Parking lots etc. 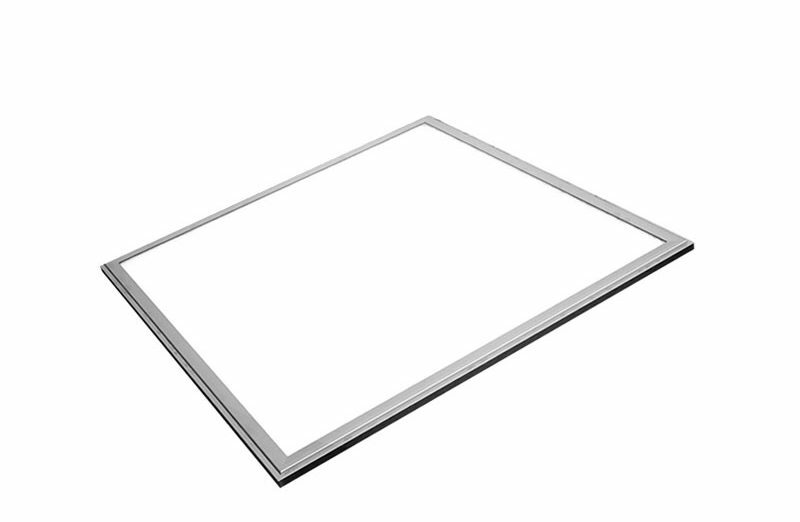 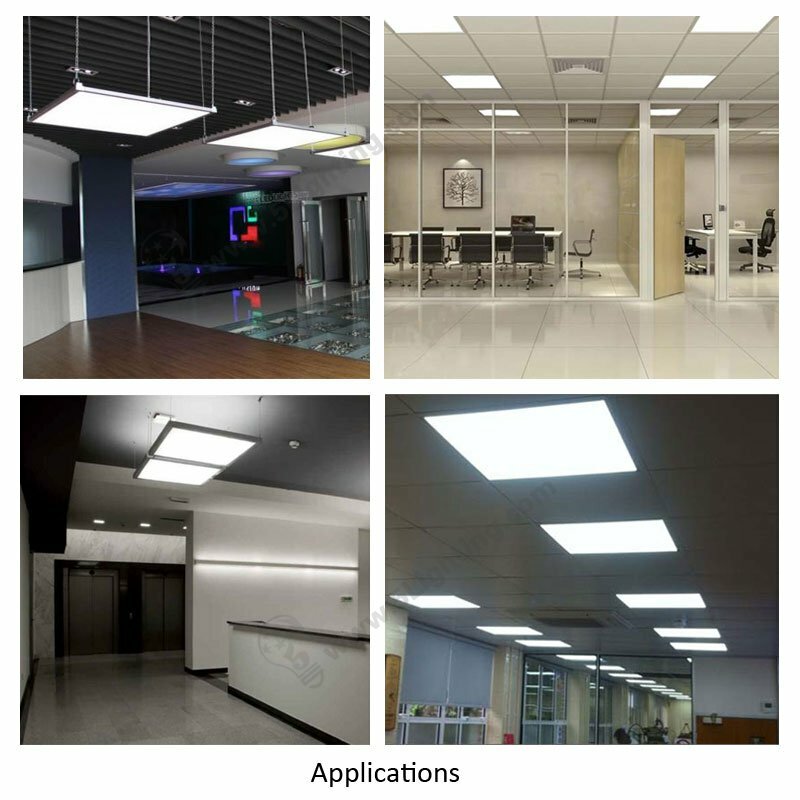 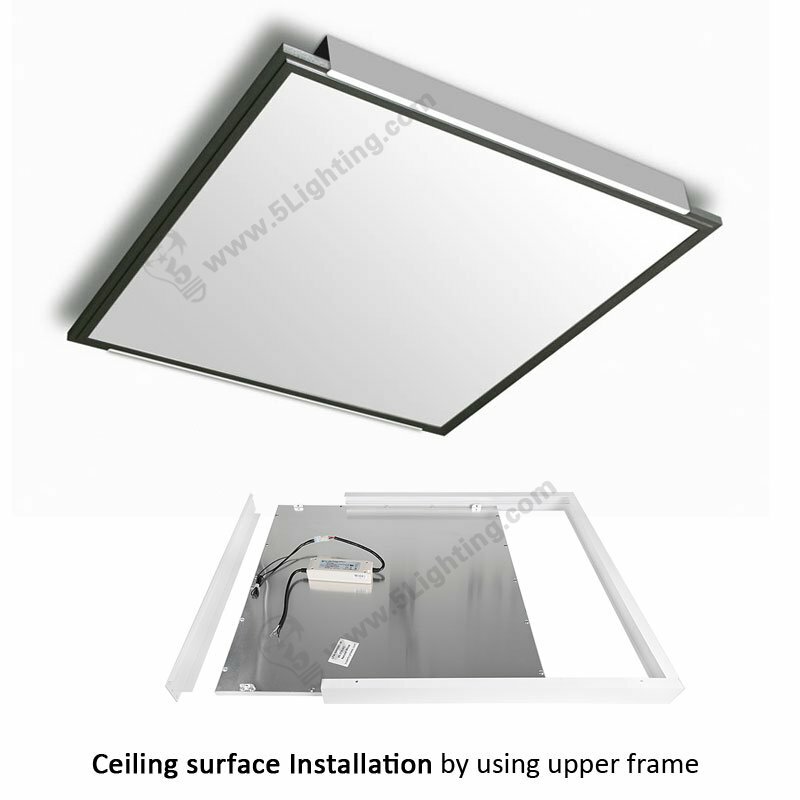 Great quality LED panel lights 1×1 from 5 Lighting Factory! 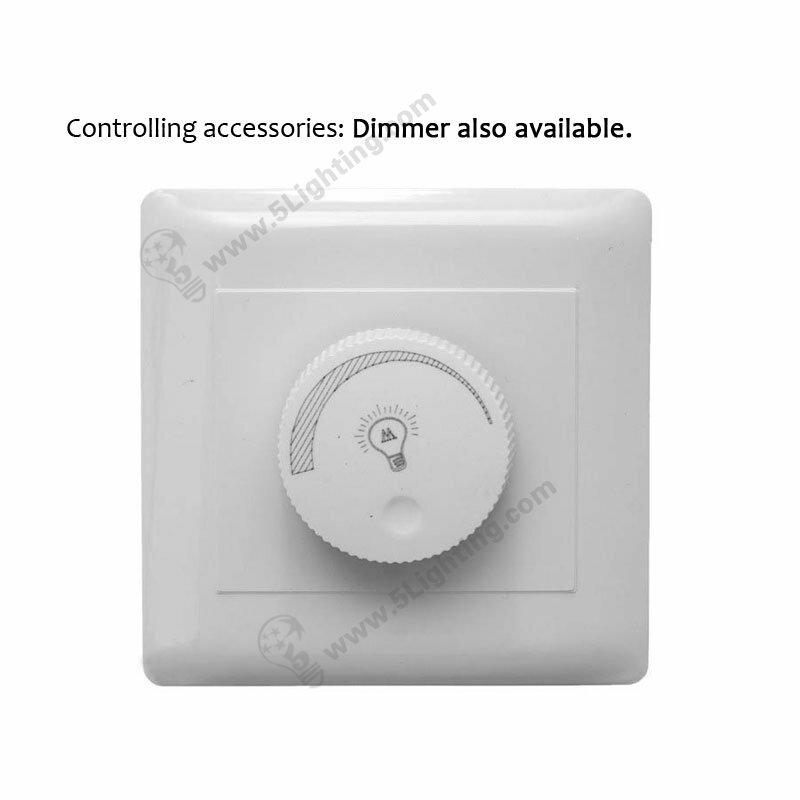 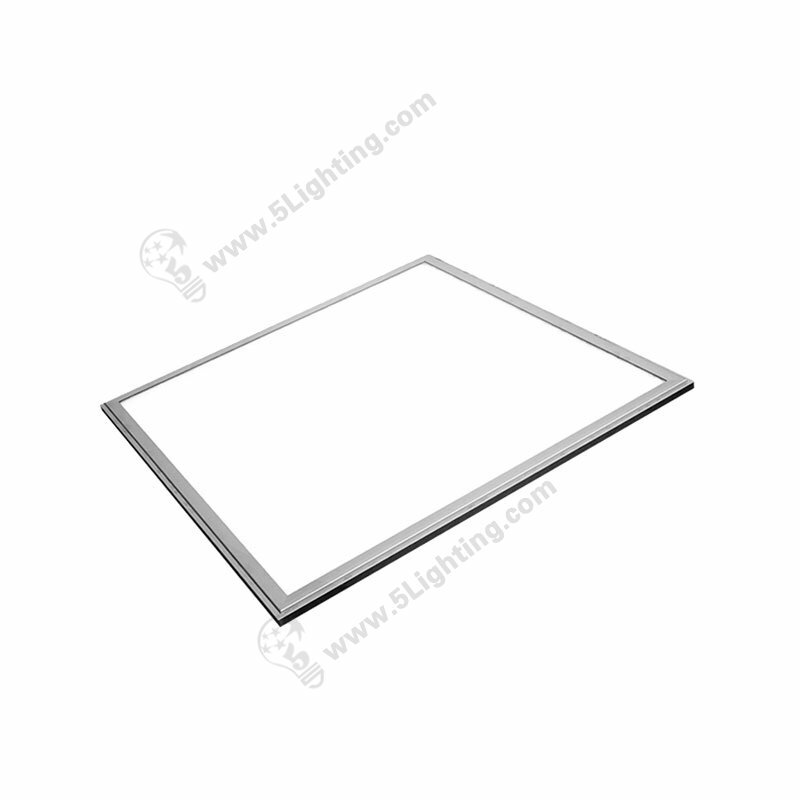 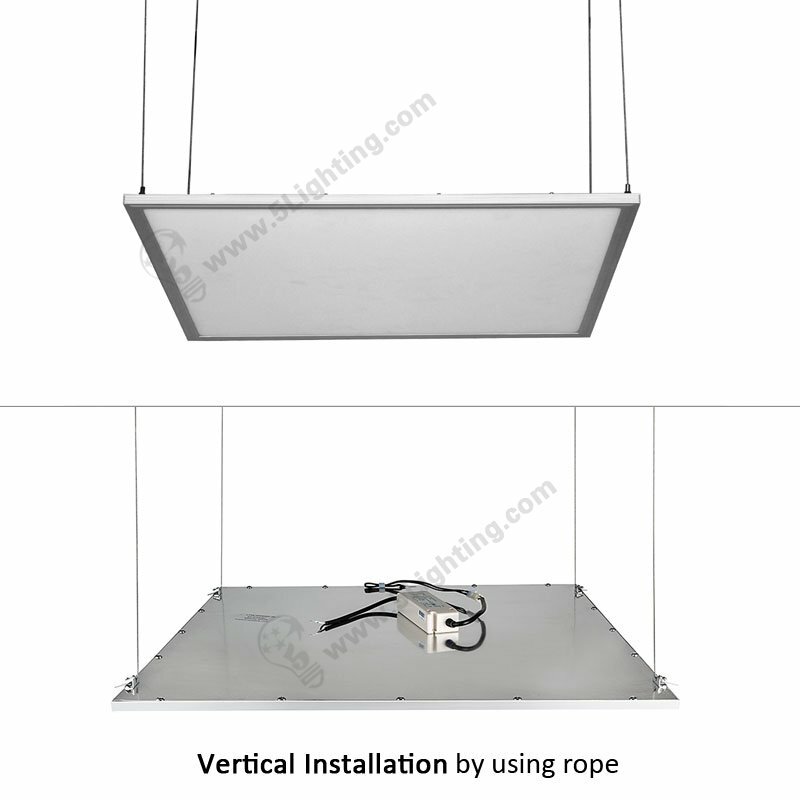 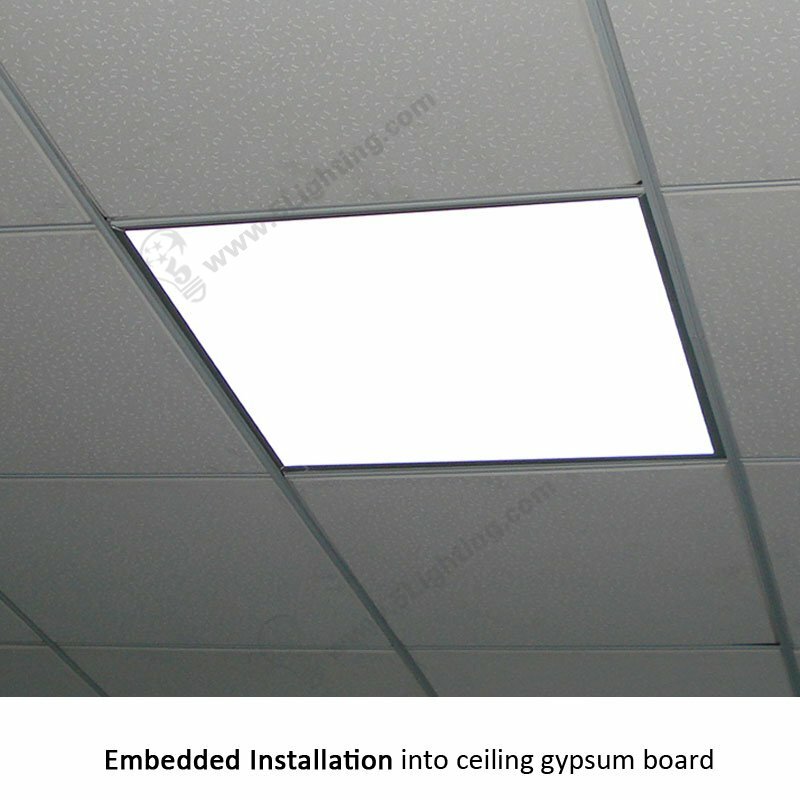 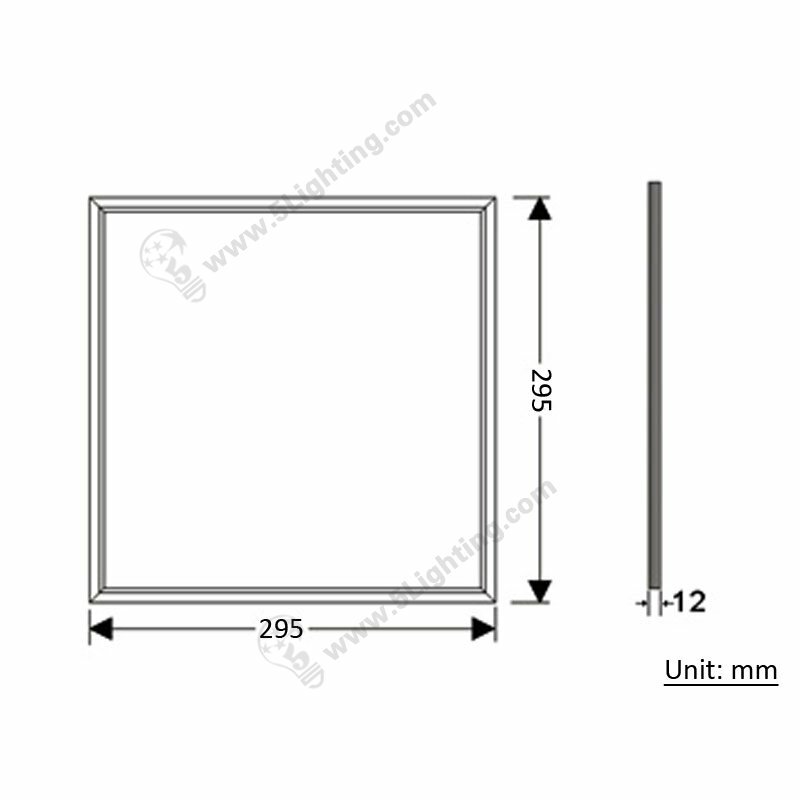 LED Panel Lights 1×1, Square Ceiling Panel Light, 10W, AC100-240V, 120°beam angle, Dimmable Flat Panel LED Lights.